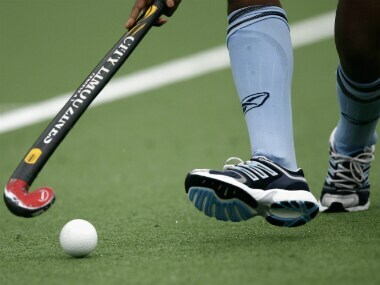 New Delhi: Hockey India (HI) on Sunday named 33 players for the junior men's national camp, commencing on the same day in Bengaluru. The players will train till 23 December under the watchful eyes of coach Jude Felix. Among the national campers Mandeep Mor, Pratap Lakra, Pankaj Rajak, Harmanjit Singh, Vishal Singh, Raushan Kumar, Dilpreet Singh, Maninder Singh, Sanjay, Senthamizh Shankar, Abhishek, Vishal Antil, Varinder Singh, Vivek Prasad, Suman Beck, Sukhjeet Singh, Rabichandra Moirangthem and Shilanand Lakra were part of the 18-member Indian junior men's hockey team, which won the bronze medal at the recent Sultan of Johor Cup in Malaysia. The team had a promising tournament as they ended with a total of 35 goals. "I think it was a promising performance by the team considering it was only the first time that they were all playing together for the Indian Junior squad. I see a lot of potential in this group of 33 players," said coach Felix. 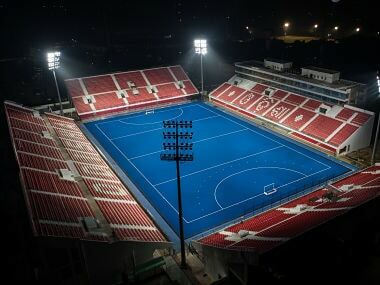 "We have identified the mistakes we made in the Sultan of Johor Cup and will focus on improving those areas during this camp," he added. 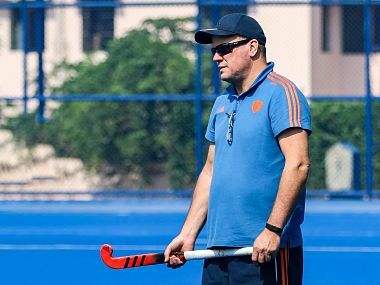 The coach also emphasised on the need to fast track their development if they wish to get a call-up for the senior core group in the top international events like Odisha Hockey Men's World Cup Bhubaneswar 2017, and next year's Commonwealth Games and Asian Games. "The priority is to push their limits and many of them are fast learners. 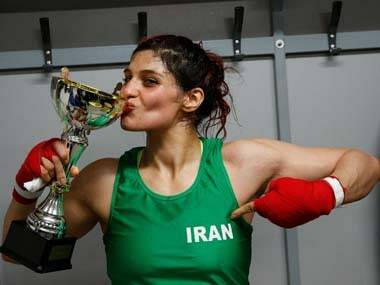 I am convinced with their talent and with good international match exposure they can be a winning team," Jude said. Goalkeepers: Pankaj Kumar Rajak, Tanuj Gulia, Prashant Kumar Chauhan, AS Sentamizh Arasu. Defenders: Suman Beck, Harmanjit Singh, Mandeep Mor, Mohammad Faraz, Prince, Pratap Lakra. Midfielders: Varinder Singh, Sunny Malik, Vishal Antil, Yashdeep Siwach, Vishal Singh, Vivek Sagar Prasad, Akshay Avasthi, Sukhjeet Singh, Rabichandra Singh Moirangthem, Dinachandra Singh Moirangthem. Forwards: Shilanand Lakra, Jai Prakash Patel, Dilpreet Singh, Mohammad Saif Khan, Raushan Kumar, Abhishek, Shivam Anand, Rahul Kumar Rajbhar, Mohammad Alishan, Sanjay, Maninder Singh, Rahul, Anand Kumar Bara.